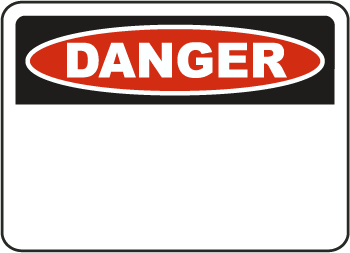 Need to Post Danger Signs? 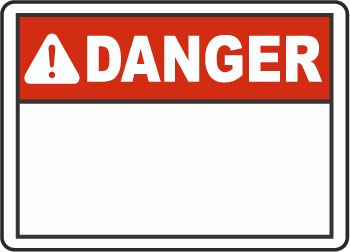 ANSI and OSHA compliant Danger Signs are an essential part of a safe workplace – and these signs aren’t just for construction sites and warehouses. 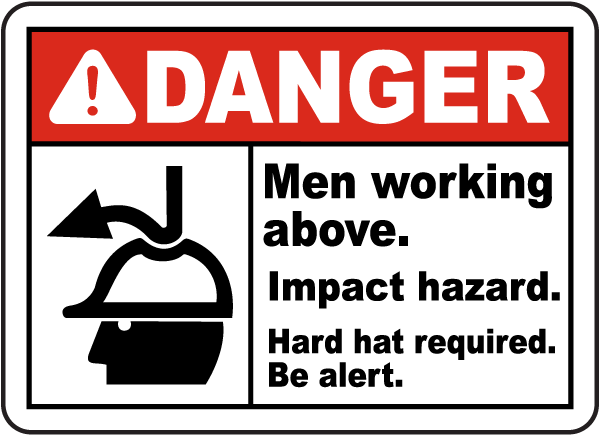 Danger Signs point out hazards that might not always be so obvious, even to workers who are highly trained and observe safety precautions. 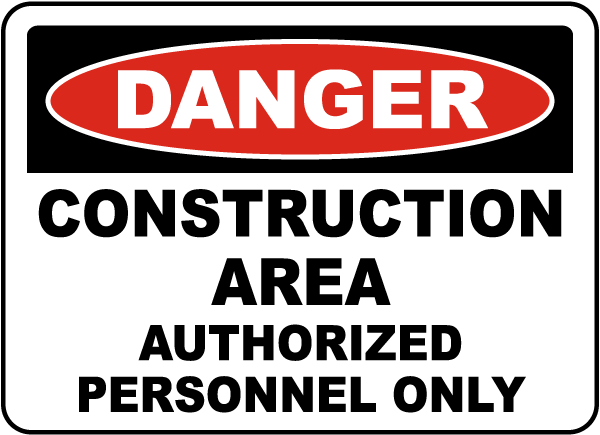 There are always dangers concerning construction, where hard hats and safety glasses might be needed. 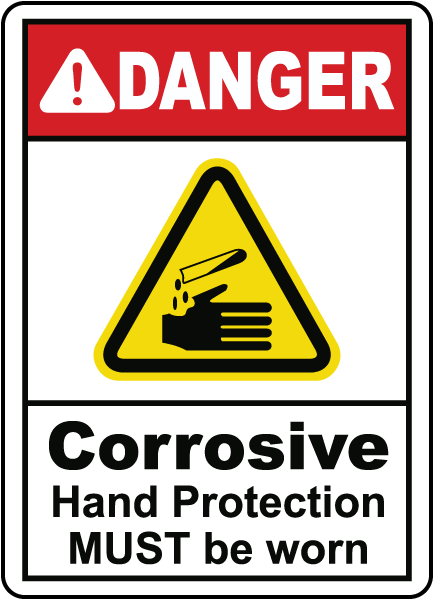 There are even cases where workers will be in scaffolding and working over other people that pass by – a definite safety concern to be addressed with a danger sign. Now for the not so obvious – maybe you own a gas station, or your company has fuel for your company vehicles. 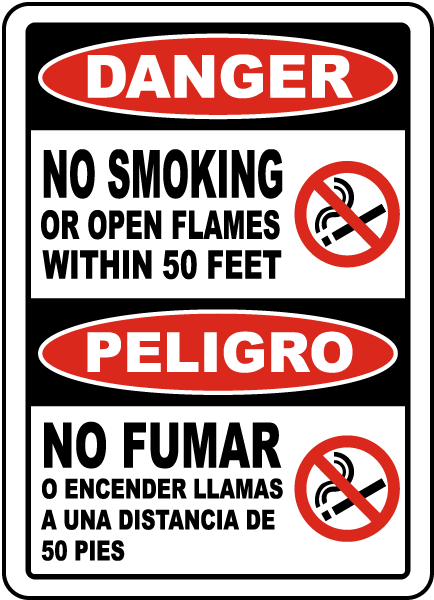 Danger No Smoking Signs are more visible than stickers at the pump, and often open flames should be put out well before employees are that close to the flammable material. This is true even in open spaces such as outdoor break areas that have grills for employees or guests to use.